Ocean Breeze Carpet Cleaning is a family owned business carpet, tile and upholstery cleaner located in Dana Point, CA. 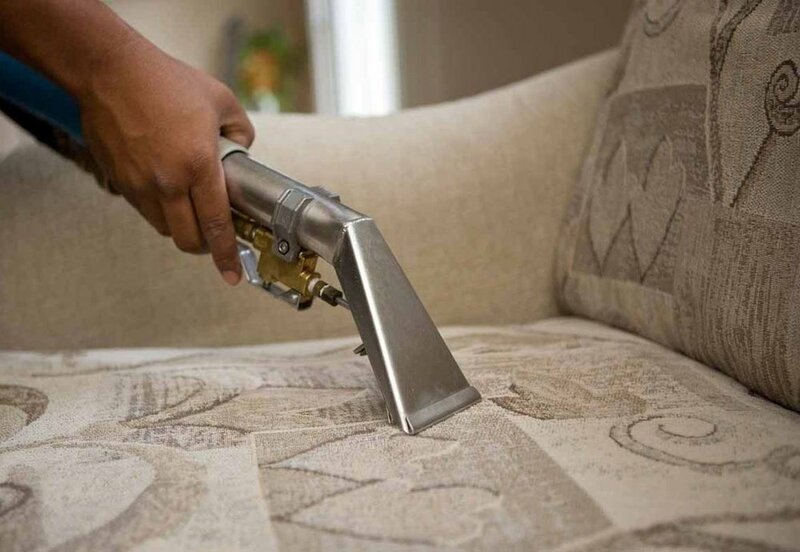 We specialize in carpet, upholstery, stone, and tile cleaning. We offer additional services like power washing and dryer vent/air duct cleaning at very reasonable and affordable rates. See our Yelp and Facebook reviews and read what our customers have to say about us. Dana and her clean carpets for her Dana Point beach rental! The O'Malley's carpet is nice and clean! Thumbs up from a very happy customer! Thank you for letting us clean your carpets and rugs. Ed had some tile issues in his rental property. Now he's a happy camper! I prefer you to call me direct on my mobile phone to answer any questions but if you prefer to use the form below during or after business hours, I'll usually get back to you within 24 hours. Not required - but preferred!